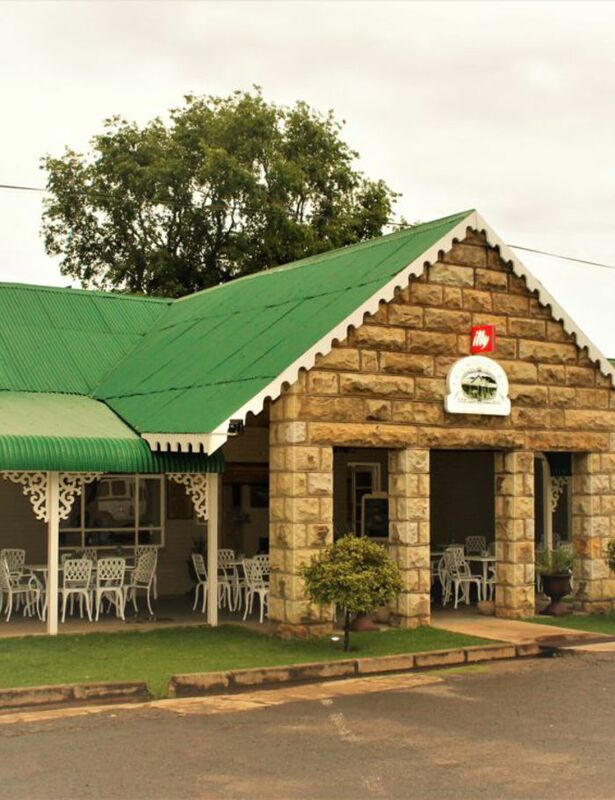 Fouriesburg Country Inn circa 1892, located in the popular small eastern Free State town of Fouriesburg. 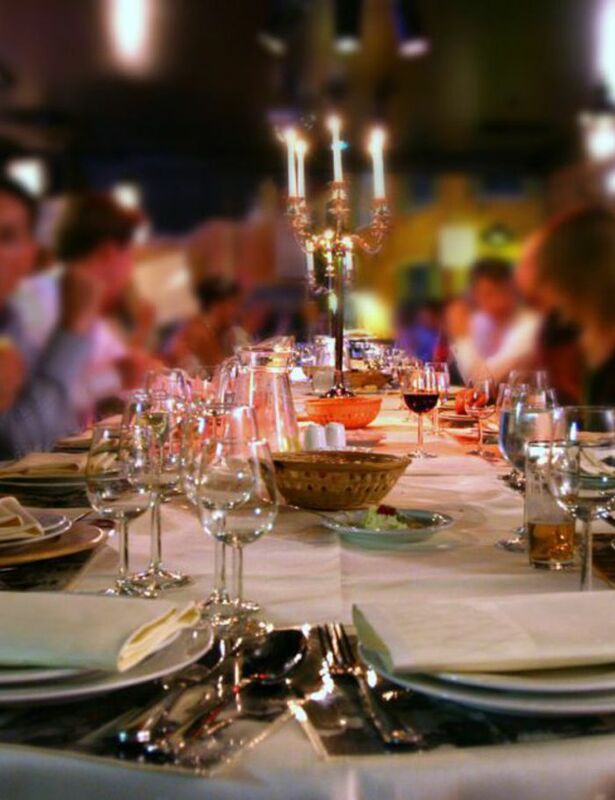 Renè and the staff have upgraded the 31 rooms, and also the culinary experience. 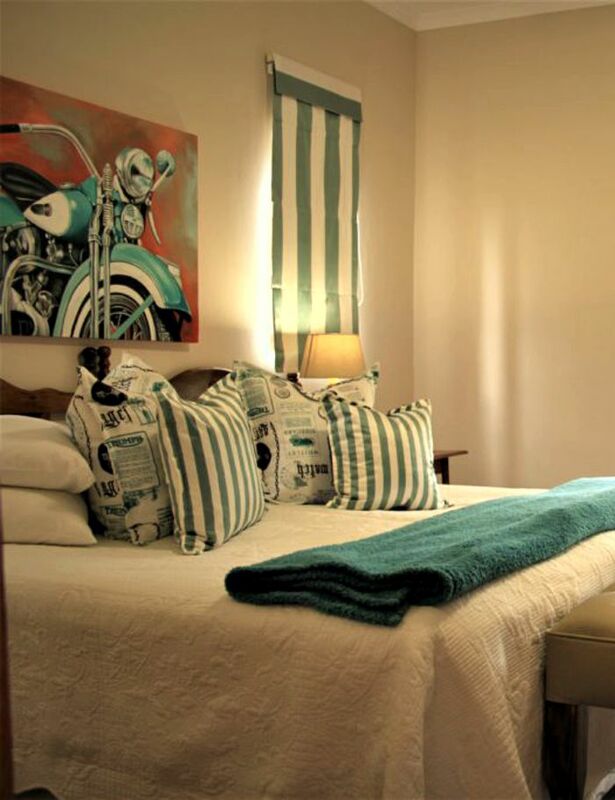 Renè is putting her personal touches into each room and food refreshing the guest’s total experience. The General Manager and his team will host you. 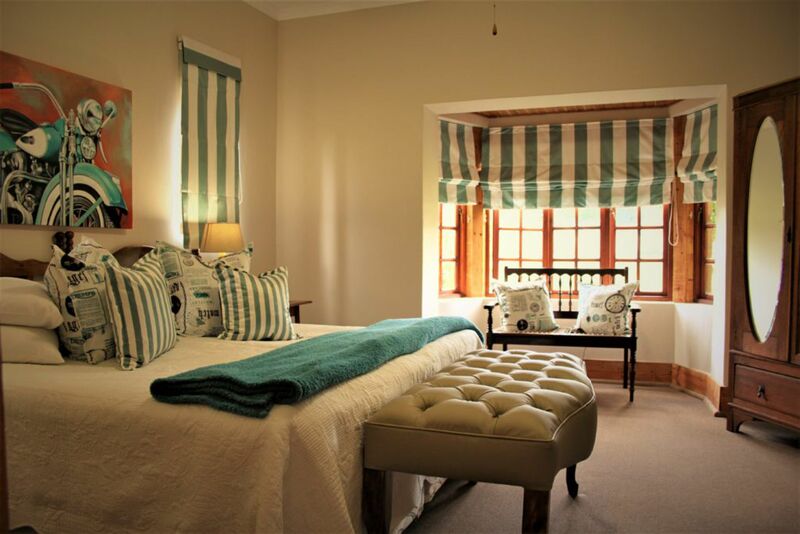 Fouriesburg Country Inn Hotel is a 4 star graded hotel. 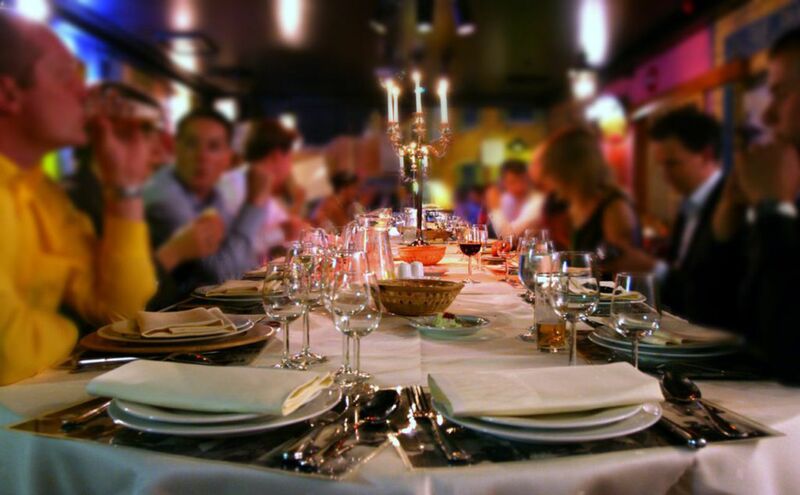 We aim to please with our high service standards in terms of accommodation and food. WiFi Vouchers are available from reception.